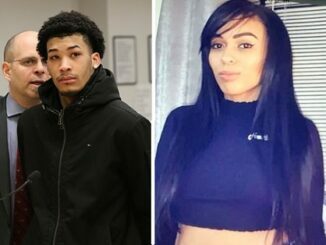 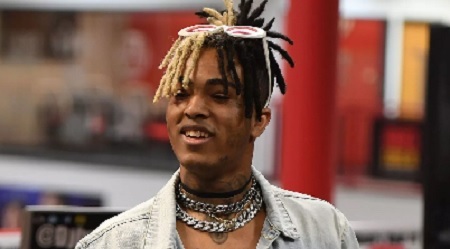 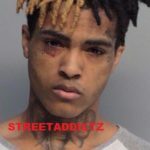 A Possible Suspect in xxxtentacion Murder is coming out to Clear his name. 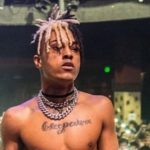 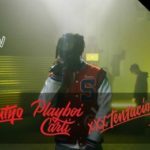 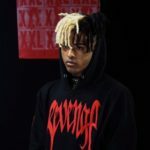 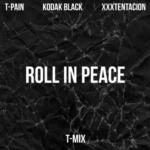 Rapper XXXtentacion Was Jumped By The Migos In L.A.
New Music: T-Pain, Kodak Black & XXXTentacion “Roll In Peace” (REMIX). 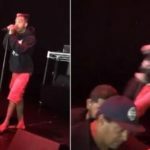 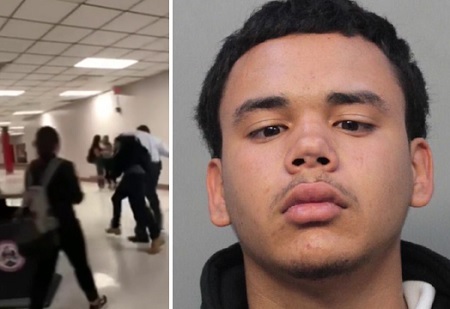 Video: Rapper XXXTentacion Responds To Getting Knocked Out On Stage.